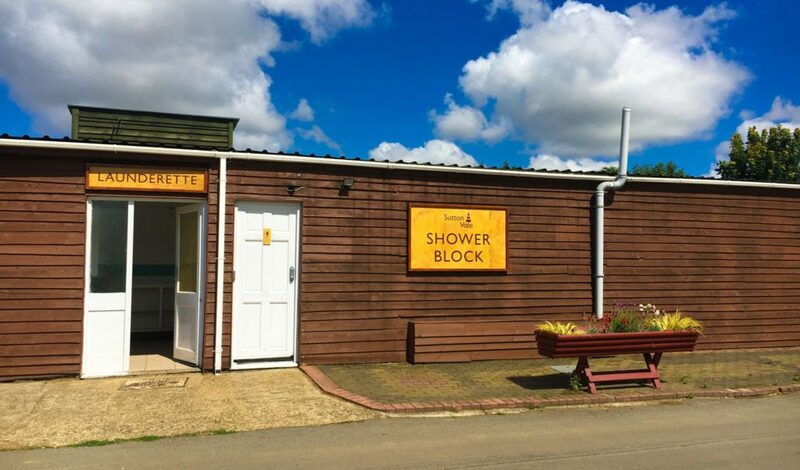 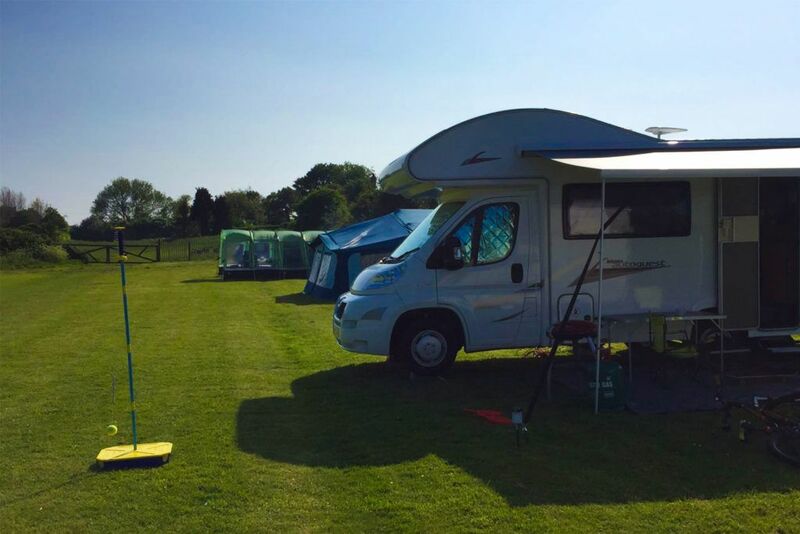 Sutton Vale Country park offers fantastic facilities for tourers and campers. 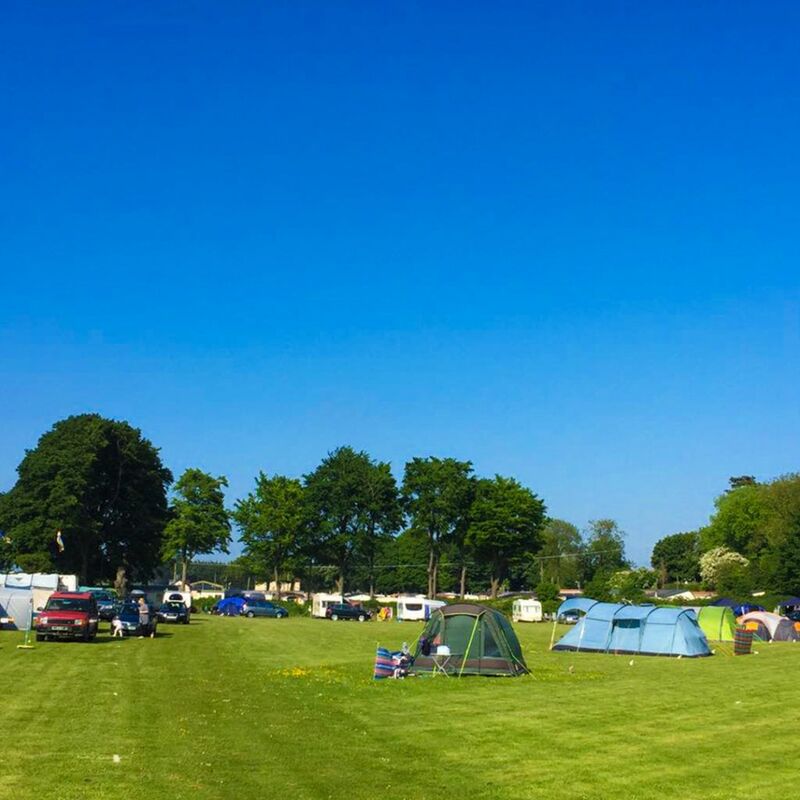 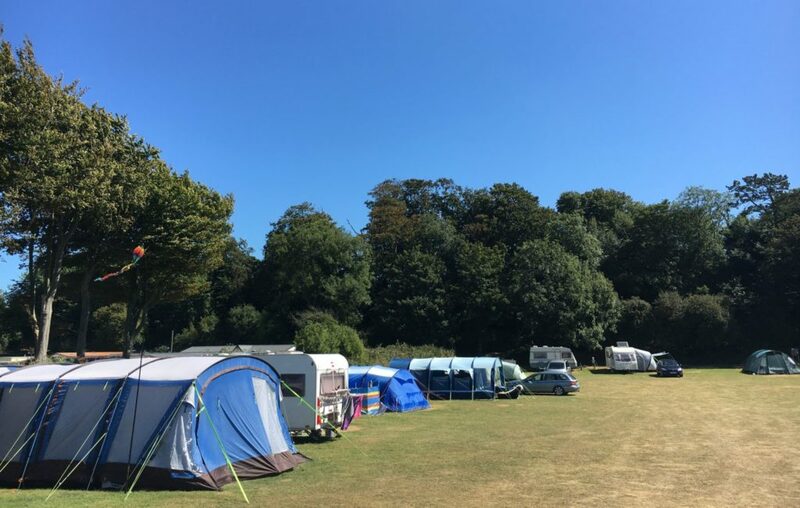 With spacious pitches for touring caravans and generous room for awnings, you can choose a pitch that suits your needs (electric or non electric). 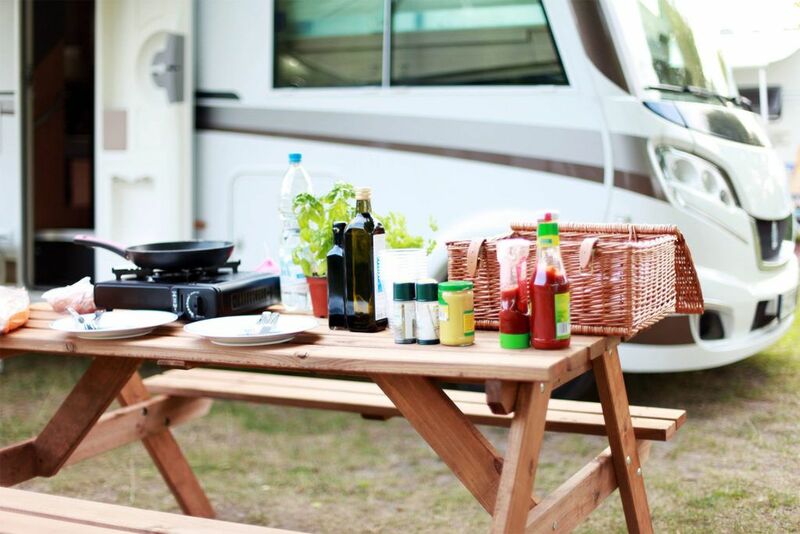 In addition you have full use of the holiday park facilities ensuring a pleasant and stress-free holiday.